First off SHOWS. We’ve got a few to tell you about at the moment with a few more in the works. 3/31/12 – Sleestak w/ Subatomic, Heaving Mass, and 100 Suns. At The Blue Pig, 5036 s. Packard Ave, Cudahy, WI. Show starts at 9pm. $5.00 admission. Mike Smith from Days Of The Doomed fest will be here selling special discounted passes to the weekend long event in June. 4/28/12 – Sleestak w/ Full Shred Ahead, Memories Wither, Samyaza, and Habit Of Force. At The Blue Pig, 5036 s. Packard Ave, Cudahy, WI. Show starts at 9pm. $5.00 admission. Ride For Dime Benefit. 5/4/12 – Sleestak goes on full freestyle psychedelic rampage against two other bands in a battle to the death. Come out, vote for us, and help us win a spot at and bring the DOOM to Summerfest. At The Up And Under Pub, 1216 E. Brady St., Milwaukee, WI. $5 admission. Show starts at 8pm. Welcome to the first Bandcamp Recommendations of 2012. Welcome. I hope your Christmas and New Years were nice, fun and safe. Now, onto the music. As always, everything is free. Some straight up free, others name your price. Please support the bands in anyway possible. Hell, even sharing this article and/or the bands music through your own social circles helps spread th word which is good the for the bands. Band biographies are pointless piles of self-indulgent garbage. Therefore, the members of the Satanic Rock & Roll combo known as YOU HANDSOME DEVIL have chosen to say absolutely nothing about their extraordinarily spectacular band and how great it is. If you like it, turn it up. If you hate it, go to Hell. Either way you’ll be listening to YOU HANDSOME DEVIL. Greetings to everyone on the front…..
As a kid I was scared shitless of the Sleestak’s from “Land of the Lost”…what 7 year old wasn’t. Well today I am joyfully frightened by a different Sleestak…the band from the Midwest. The band has been kicking around for about 8 years and has created a gem for lovers of heavy psychedelic doom with their latest, The Fall of Altrusia. Formed in late 2003 with former members of Sixinch, Atomic Number 9, and Planet Delirium, Sleestak have become one of the midwest’s most unique bands, gaining fans in the region and abroad with their metal/psychedelic fused doom rock. Sometimes labeled a “metal jam band”, the band often delve into the bluesy realms of improvisation and embrace free-flowing instrumentals, taking the music into epic mind-altering depths. 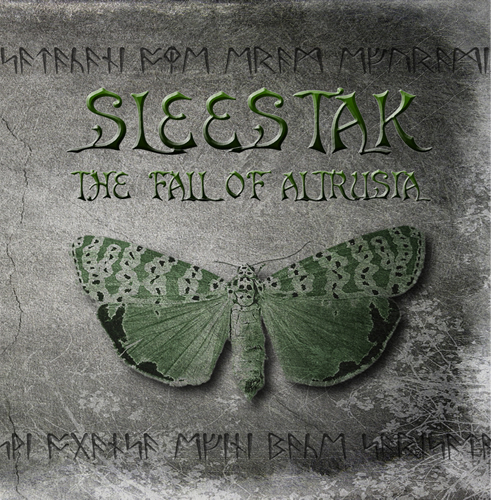 Through live demos, bootlegs, and studio recordings over the past couple years, Sleestak have garnered radio play, media praise, and positive comparisons to Pink Floyd, Black Sabbath, Clutch, Monster Magnet, Isis, Colour Haze, The Melvins, Godflesh, Ten Years After, and other groups that thrive on experimentation, originality, and heaviness. 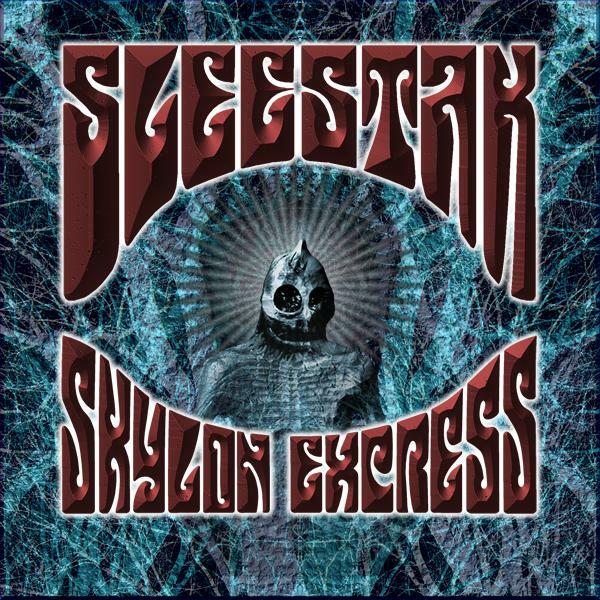 The “Skylon Express” full length album was officially released May 2010 in digital format worldwide and can be found on iTunes, Amazon, Napster, eMusic, MediaNet, Shockhound, and other digital media outlets. Featuring 8 songs that span the first 4 years of the band’s existence showcasing a disregard for a standard style of music and a sure love of strangeness and experimentation. One thing is certain – it’s HEAVY. 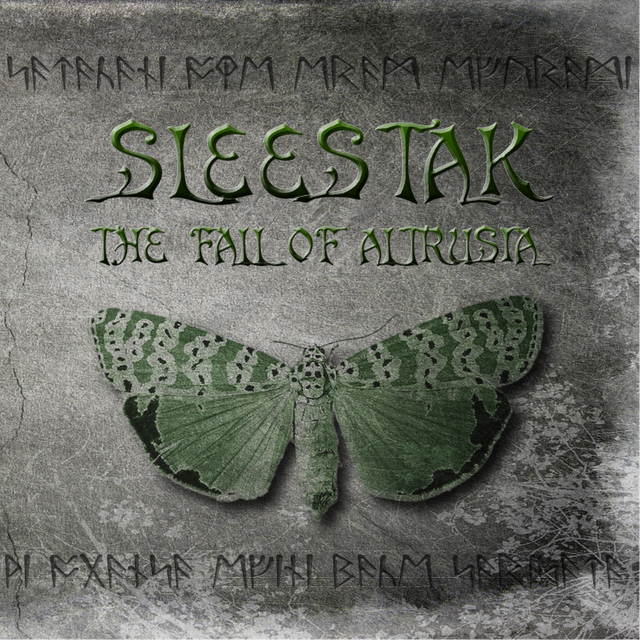 2010 also brings the band’s next studio effort “The Fall Of Altrusia”, set to begin recording in mid-July. This will not be a typical album by any standard. One can expect a journey, an experience like no other that will take the listener for a mind trip of emotions for nearly 60 minutes. Greatly influenced by other epic long-playing compositions from the likes of Cathedral, Sleep, Ufomammut, and Pink Floyd, “The Fall Of Altrusia” promises to deliver the psychotropic goods.